How Are You Managing IT Security Risks? Why Implement Risk Intelligence Reporting into your business? It locates every piece of sensitive data across networks and workstations. Sensitive data at rest on systems poses a great risk to companies. Contact ITSecureNow to receive your Risk Intelligence Report. Act now before it’s too late! 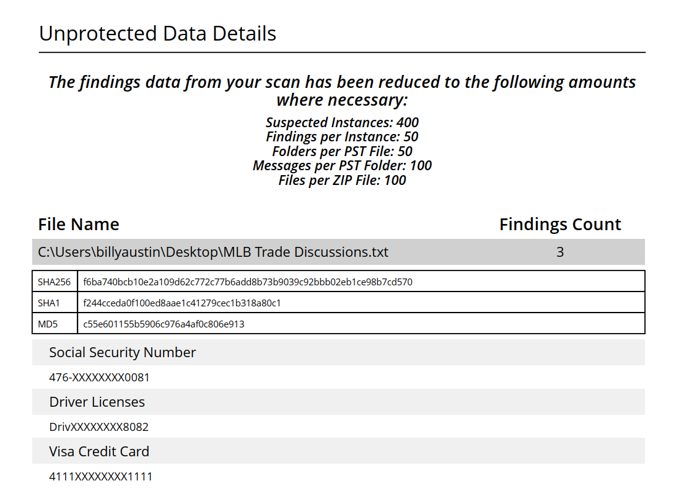 This entry was posted in SecureIT and tagged data breach, Risk, Risk Intelligence, Risk Management, SecureIT. Bookmark the permalink.